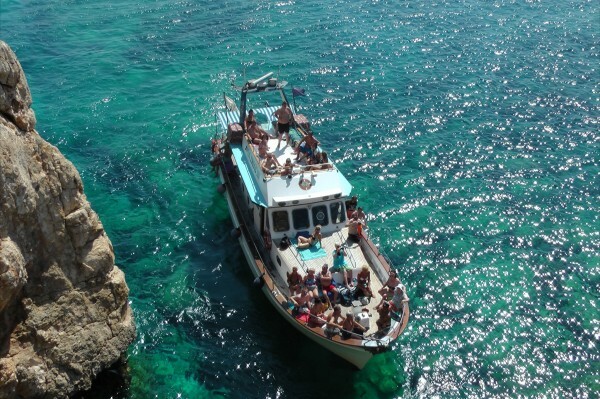 Monday / Wednesday / Saturaday This is a 5 hour cruise which includes a bbq lunch, a fun filled experience with exciting stops along the Protaras and Ayia Napa coastline. Swimming in the bays of the crystal clear waters, cliff jump and explore the caves at Cavo Greko, view the ghost town of Famastusta. Snacks and drinks on sale on board. Snorkling equipment available on board. Tuesday / Thursday / Friday / Sunday A half day 3 hour coastal cruising trip. 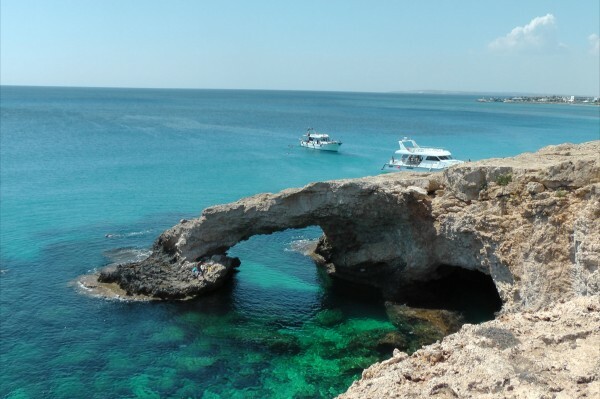 Cruising along the east coast of Cyprus, we take you to view the Famagusta ghost city, cliff jumping and swimming stops in the crystal clear waters of the Mediterranean - snorkel gear provided. Snacks and drinks on sale on board. 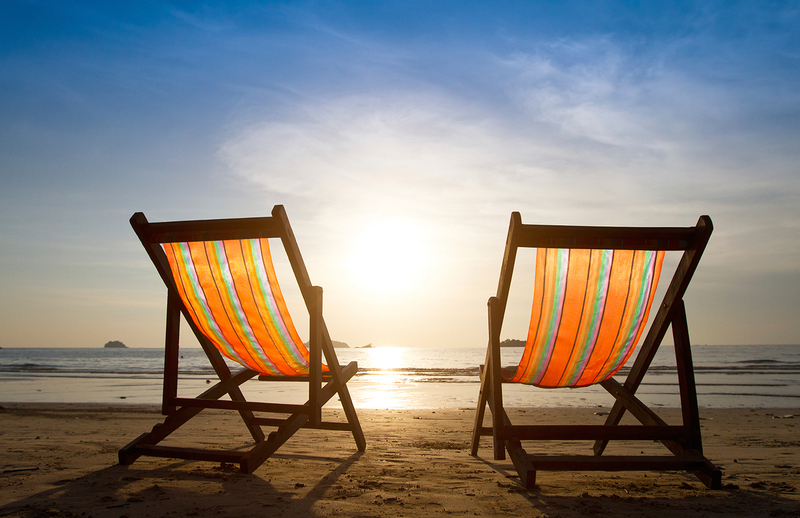 We also offer discounted water sports. Transport to the marina from the Protaras area is free.